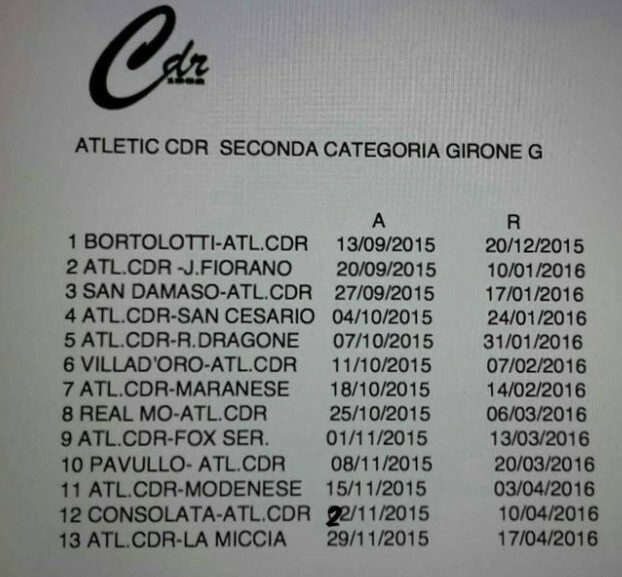 LE GARE DI RITORNO DA ATL.CDR-REAL MODENA IN POI HANNO SUBITO VARIAZIONI CAUSA MALTEMPO. 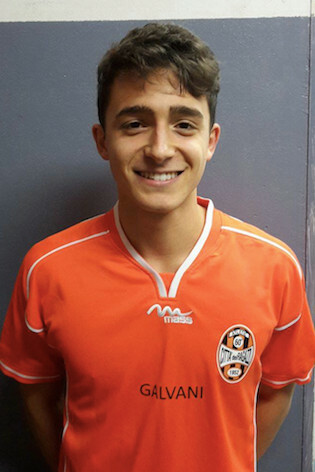 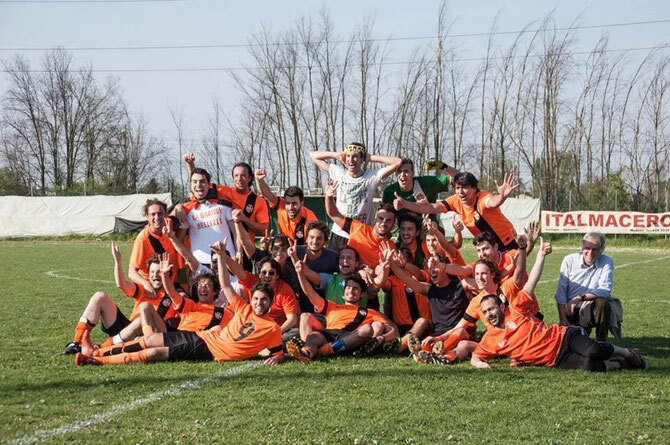 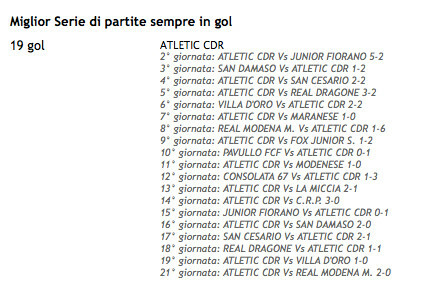 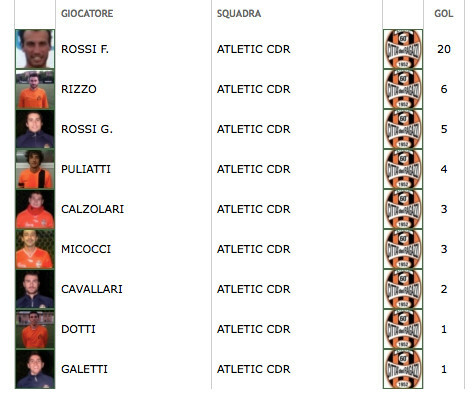 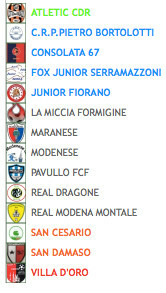 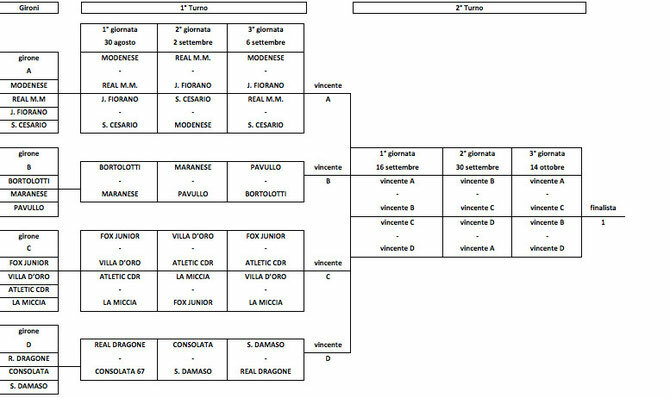 GLI ORANGE, CHE PER IL MOMENTO IN QUESTA PRIMA PARTE DEL CAMPIONATO, SONO STATI INSERITI NELLE VARIE TOP 11 NELLE VARIE GIORNATE DALLA GAZZETTA DI MODENA. 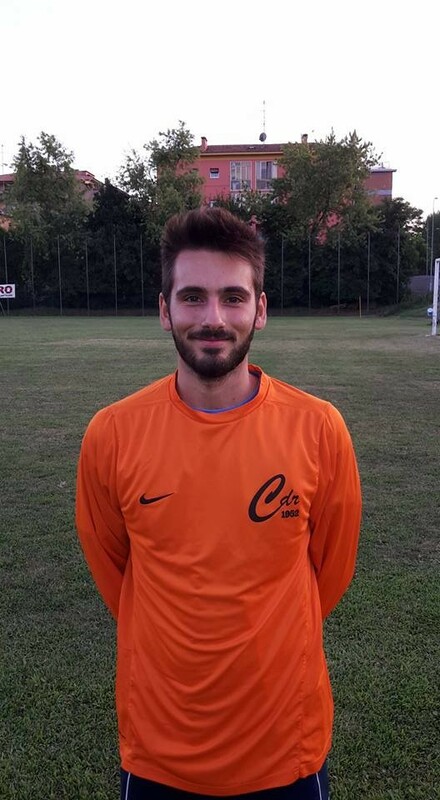 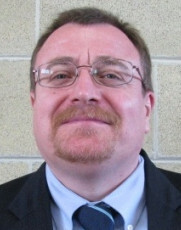 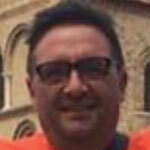 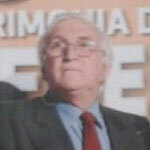 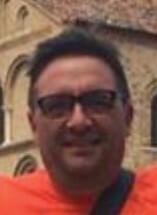 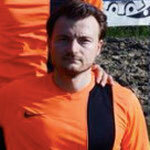 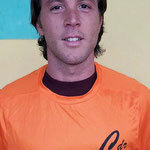 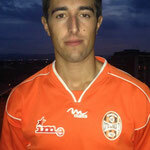 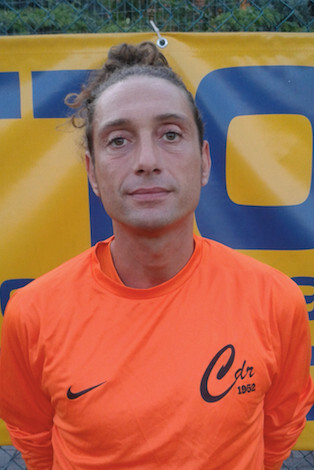 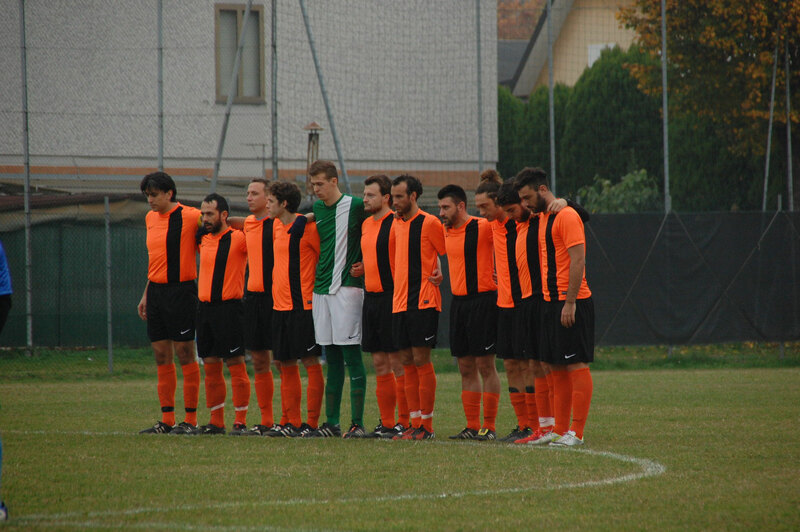 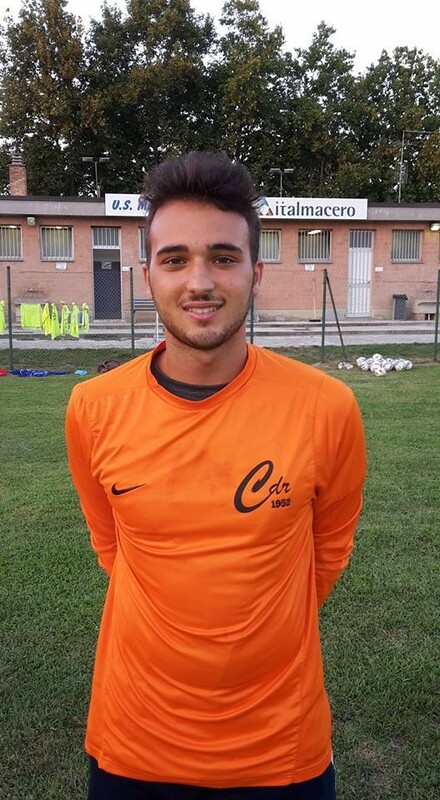 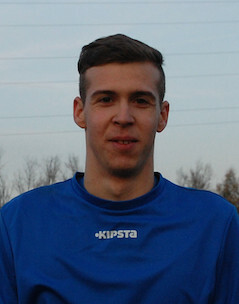 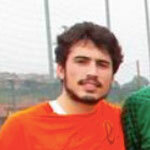 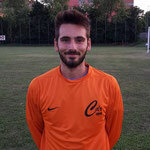 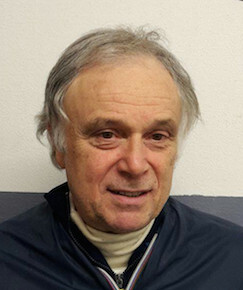 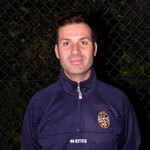 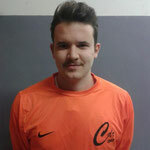 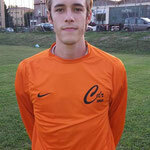 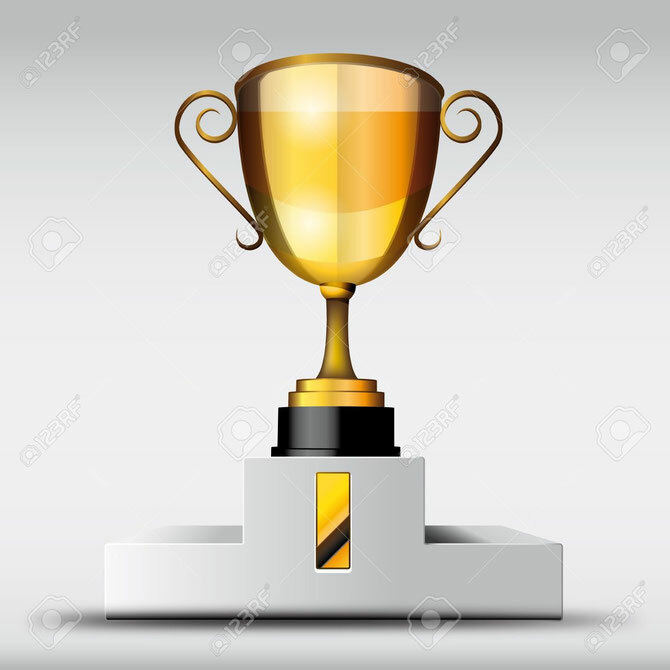 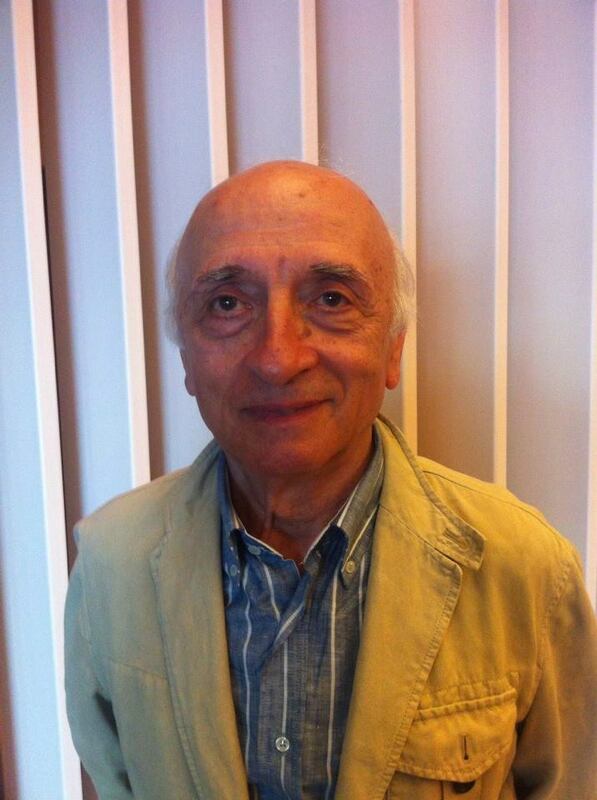 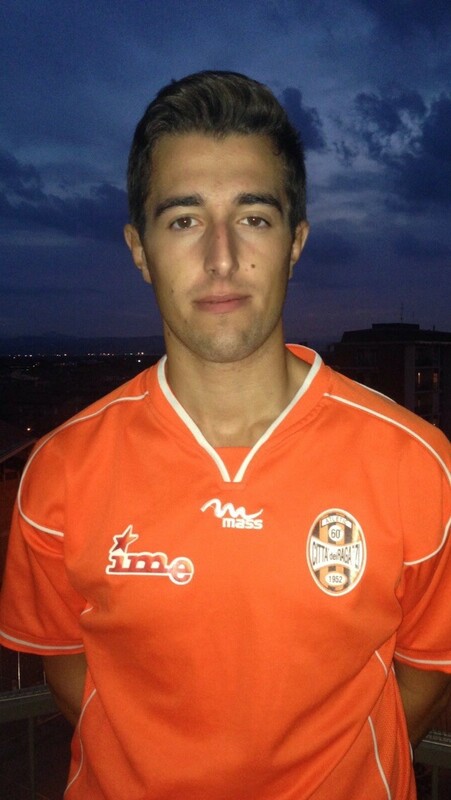 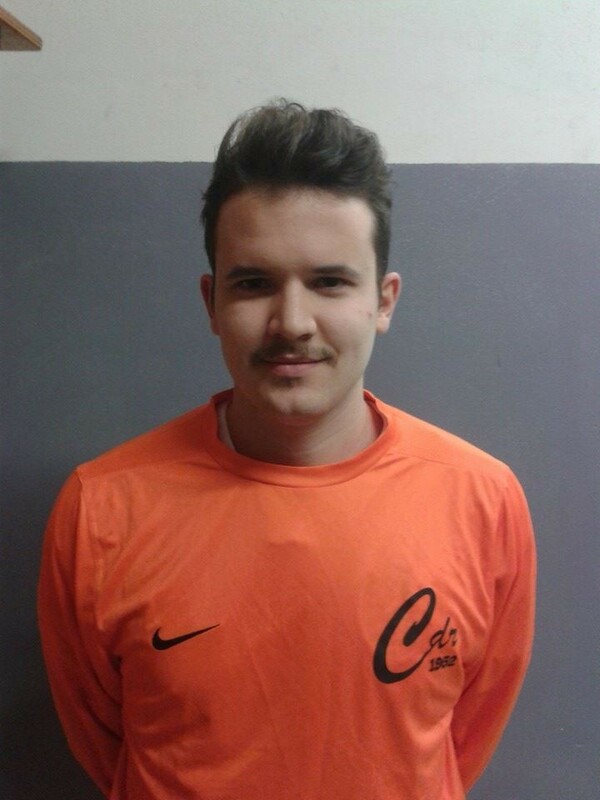 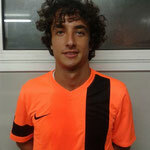 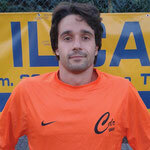 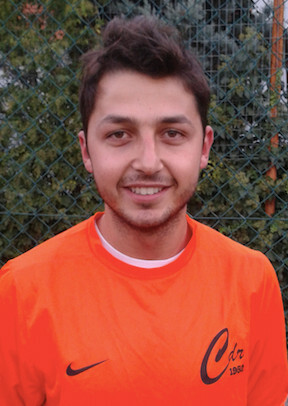 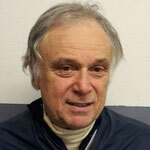 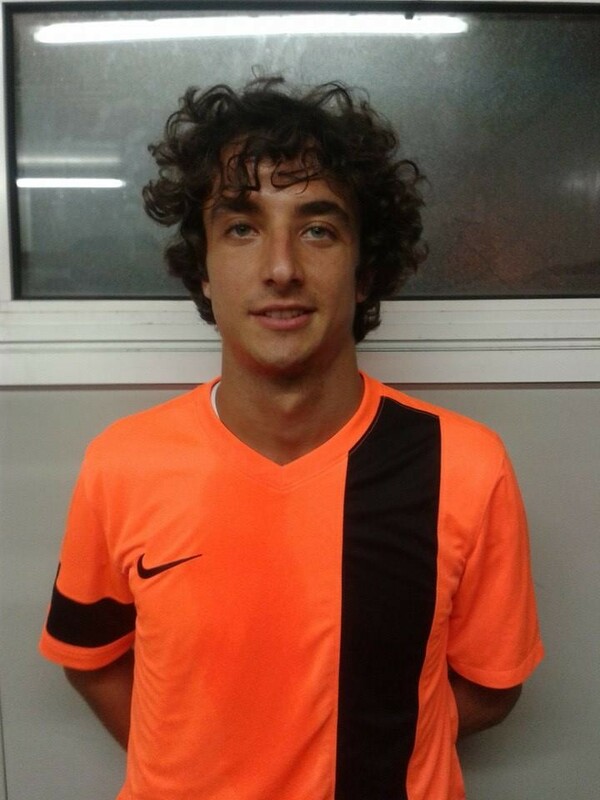 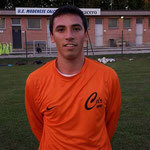 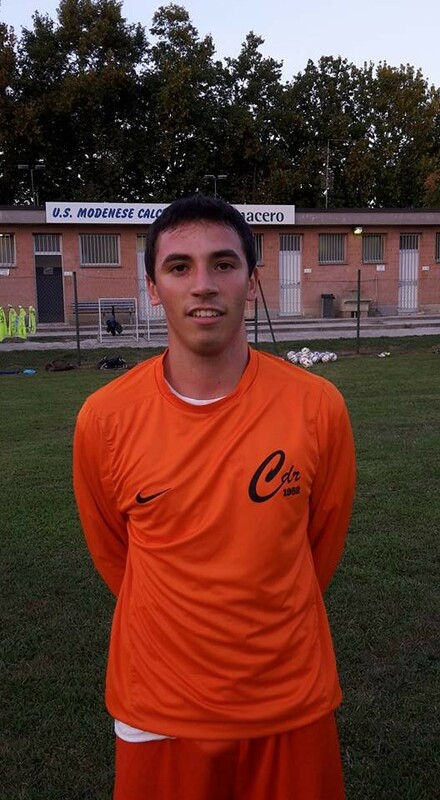 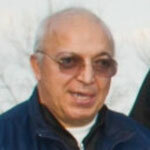 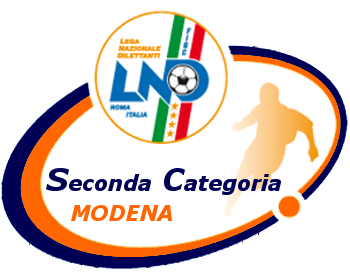 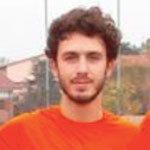 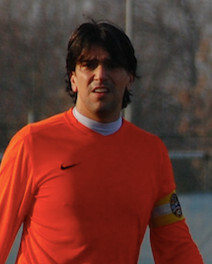 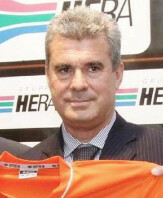 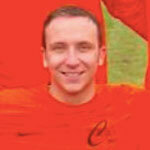 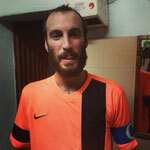 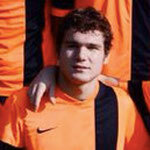 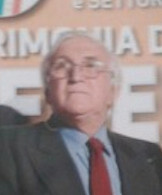 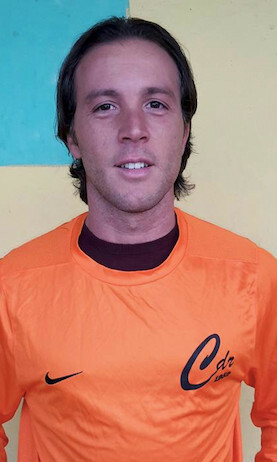 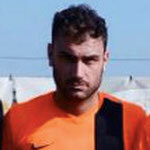 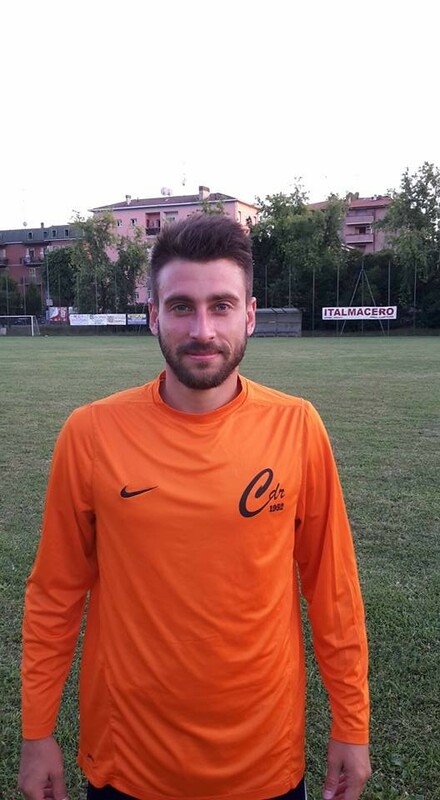 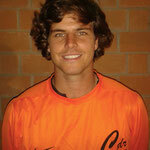 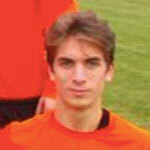 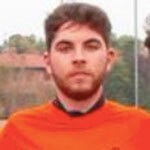 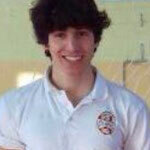 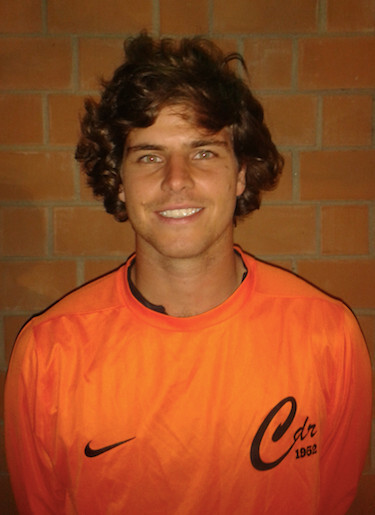 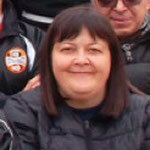 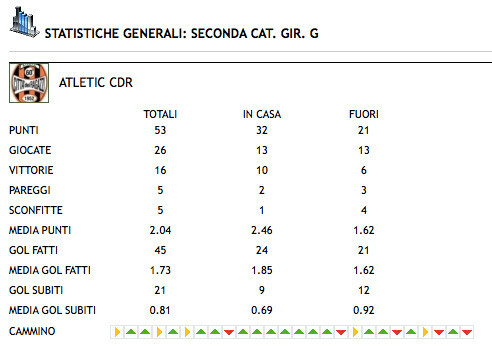 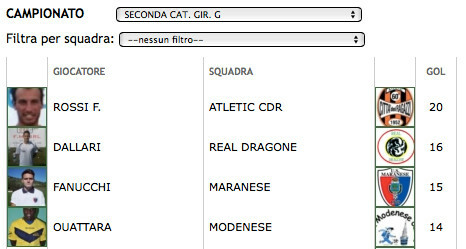 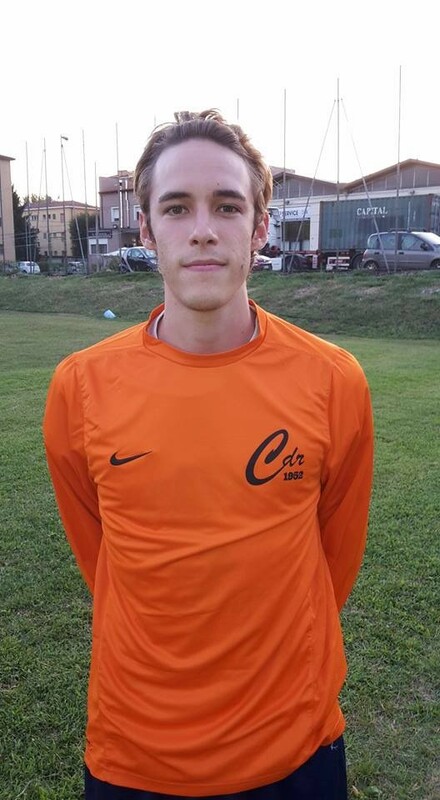 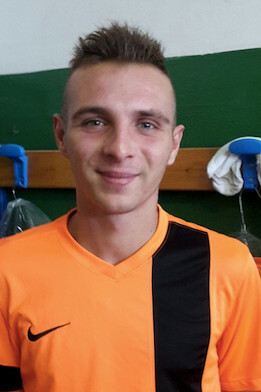 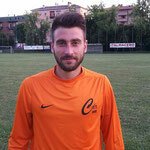 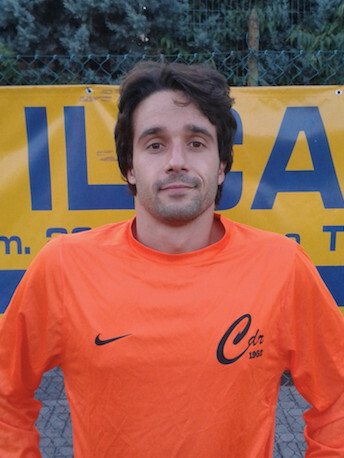 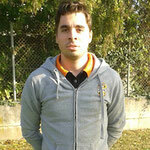 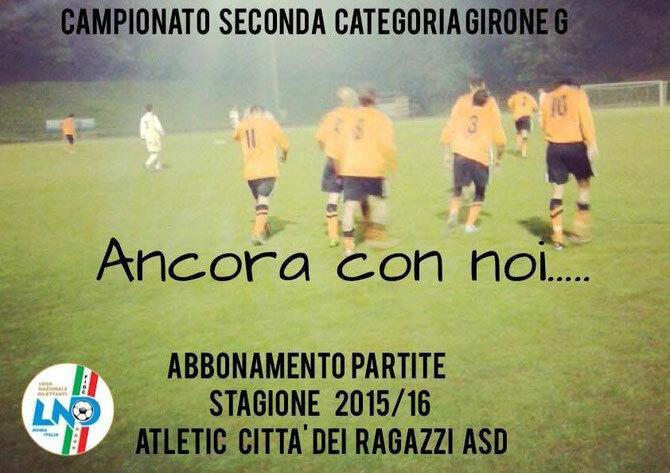 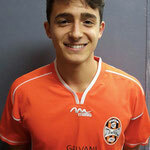 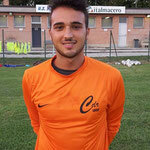 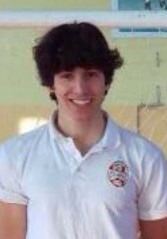 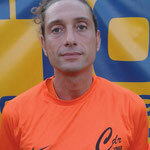 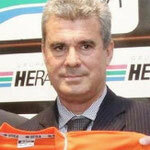 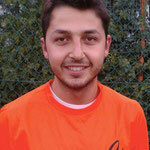 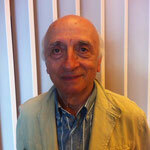 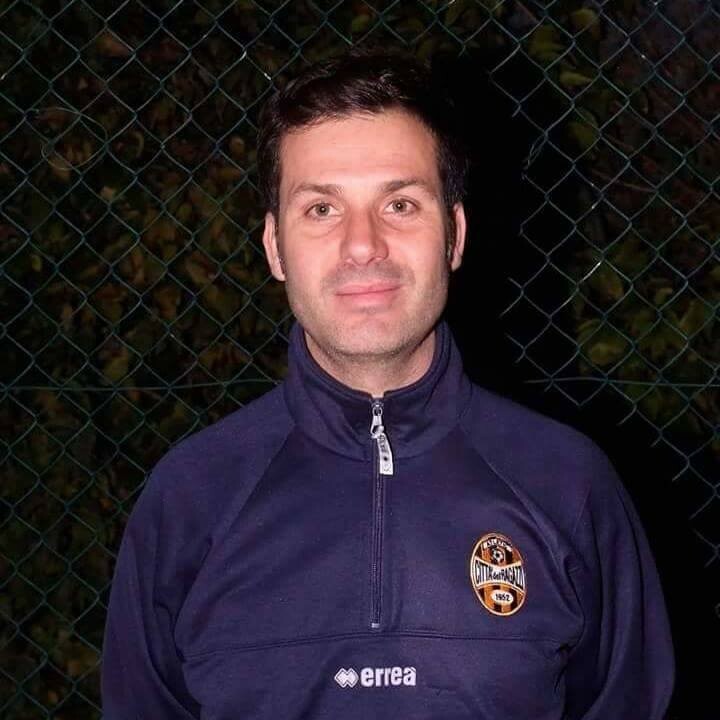 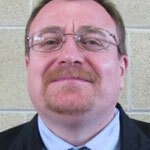 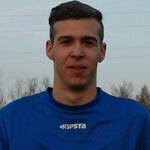 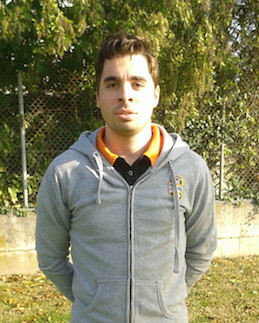 2 PREMIAZIONI: PINELLI (PORTIERE)PULIATTI S.